Medelita® is changing the way that clinicians think about their lab coats and scrubs. A baffling display of flimsy material and ill-fitting silhouettes, white lab coats have needed an upgrade for quite some time. 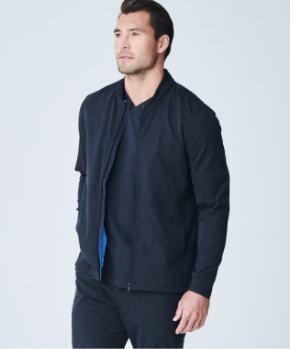 Founded by a clinician, Medelita was born out of personal experience and a true need in the healthcare industry – to offer functional, performance-based professional and student lab coats and medical scrubs of superb quality, perfectly matched to the needs of the wearer – with ergonomic fit, superb durability, and professional styling. 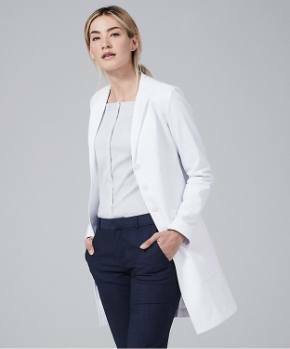 "I distinctly remember buying my first lab coat, required before starting PA school," says Founder, Lara Manchik, PA-C, "I went into a local uniform store that was stocked to the ceiling with completely shapeless, frumpy options. I was perplexed at the sizing that meant nothing to me, and the fabric that was abrasive and stiff. An initially exciting event had just turned sour, and I can remember that experience (15 years ago) clear as day." Students spend more time in their scrubs and lab coats than anyone else . 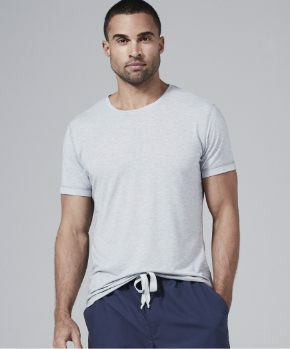 . . finding comfortable, functional, and durable medical apparel is essential for those preparing for a career in medicine or dentistry. In support of these dedicated individuals, Medelita announces their new Student Discount Program. Personalized for each participating educational institution, the Medelita Student Discount Program offers students in any healthcare or dental related school an opportunity to save up to 40% off all Medelita products – student lab coats, medical scrubs or clogs. A lab coat is an outer display of achievement, aptitude and prestige, and from the very first time a student buys or receives a lab coat, Medelita believes that it should be something that makes them proud. Students find Medelita lab coats to be especially professional, durable, and comfortable - an ergonomic fit for the job required of them. 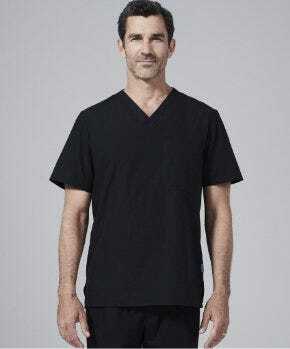 Medelita professional student lab coats are breathable 100% cotton treated with DuPont™ Advanced Dual Action Teflon® fabric protector to protect from fluid, soil, and stains, including blood - ideal for students who are at a higher risk for exposure to bodily fluids or other spills. 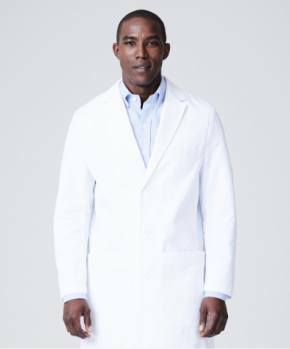 Medelita high-performance lab coats resist stains and wash better than any other lab coat out there, staying clean and bright white. As a testament to the performance capability of their lab coats, Medelita recently received a testimonial from a PA working in Dermatology, "I just received my Medelita lab coat and on the very first day, blood splashed onto my sleeve during a procedure. I simply “brushed” it off with a hand towel - and there was no trace of it. My supervising MD immediately asked where he could get a coat like mine, and I told him Medelita.” Consistent with the intended image of someone starting out in a prestigious career path, Medelita sends a message of quality and attention to detail – a strong statement well received by classmates, colleagues and patients alike. About Medelita Medelita has one purpose: to reinvent the way women and men of all healthcare professions present themselves at work by offering the highest quality, best fitting, and most comfortable medical apparel available, including women’s lab coats, men’s lab coats, embroidered lab coats and medical scrubs. Medelita caters to medical professionals and students who want their uniforms to embody the poise and confidence already displayed from within. For more information, visit their websites at medelita.com or call 877.987.7979.